Google Ads Express works best for business’ who want to receive local exposure by targeting a 10 KM – 25 KM Radius around the business’ physical location. 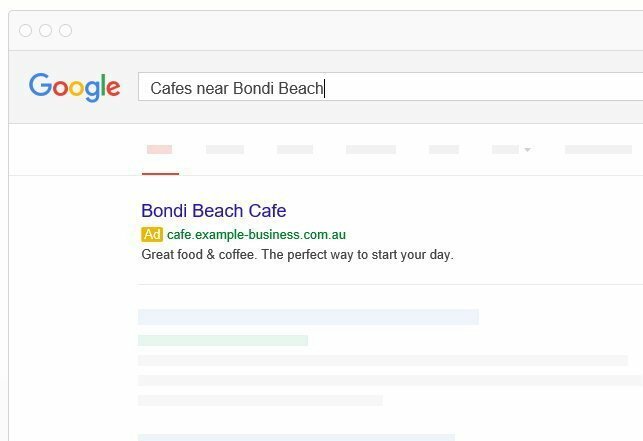 It’s a new way in which your business can be on Google when someone searches for keywords related to your products and services in your Locality. Importantly your site can be showing on Google within 5 business days. Monthly plans are affordable and you can trial it no obligation.